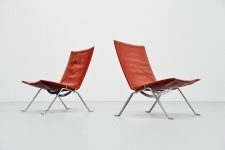 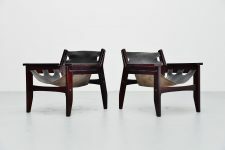 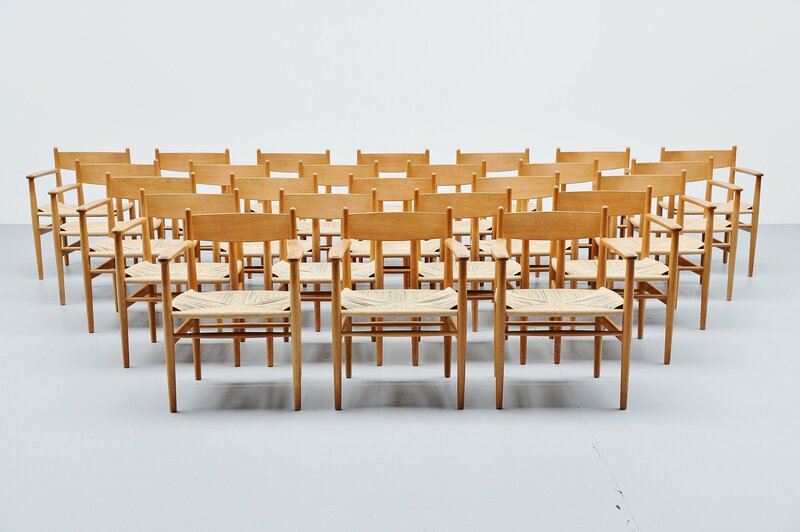 Extraordinary large set of CH37 armchairs designed by Hans J Wegner and manufactured by Carl Hansen, Denmark 1962. 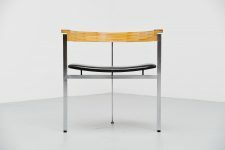 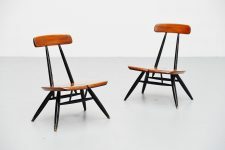 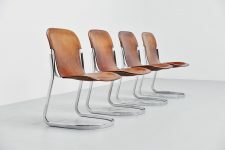 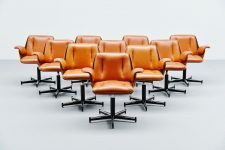 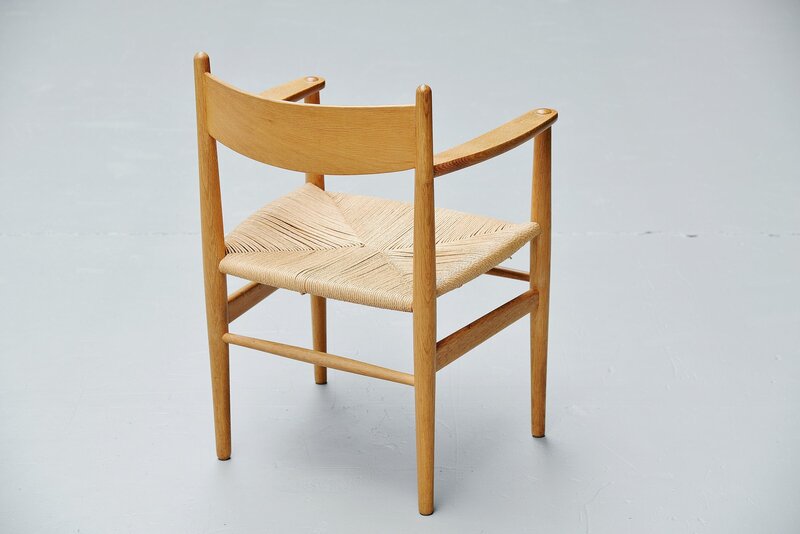 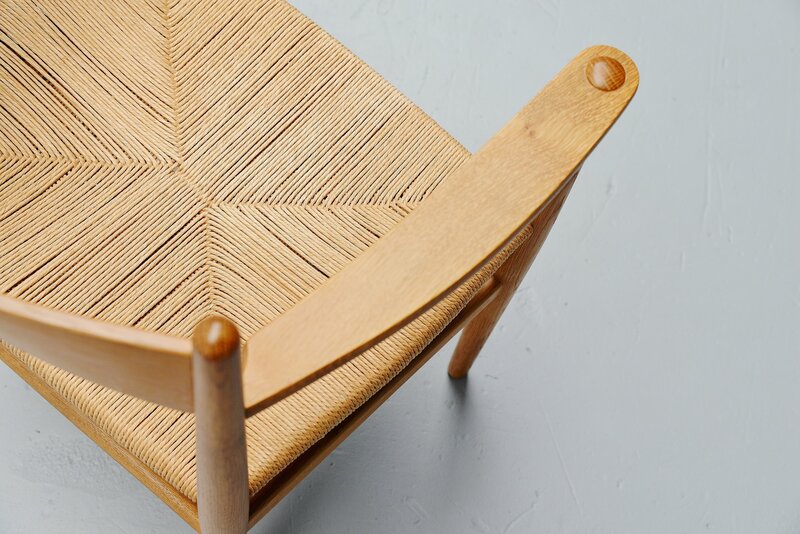 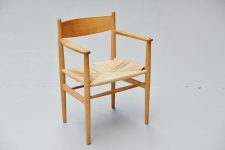 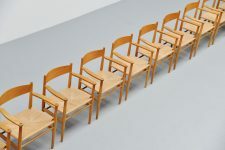 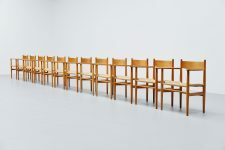 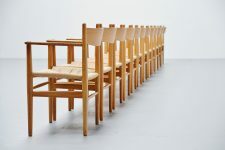 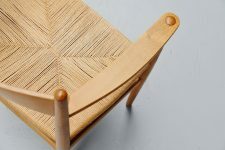 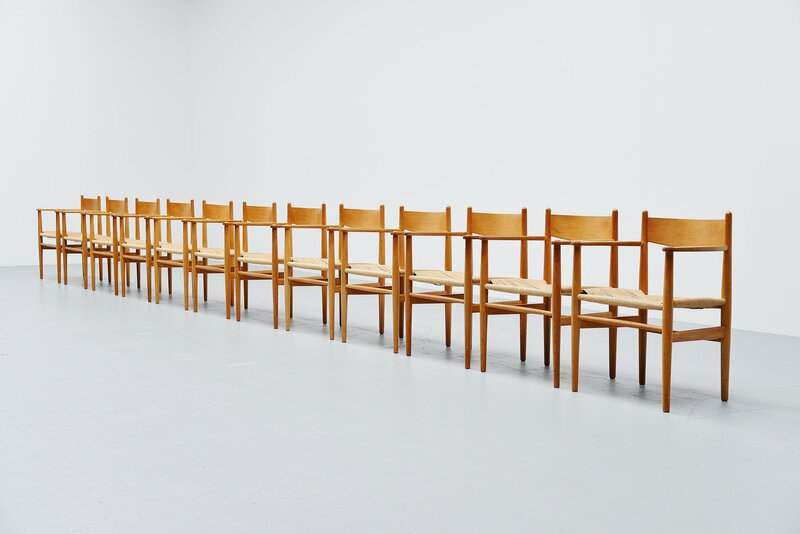 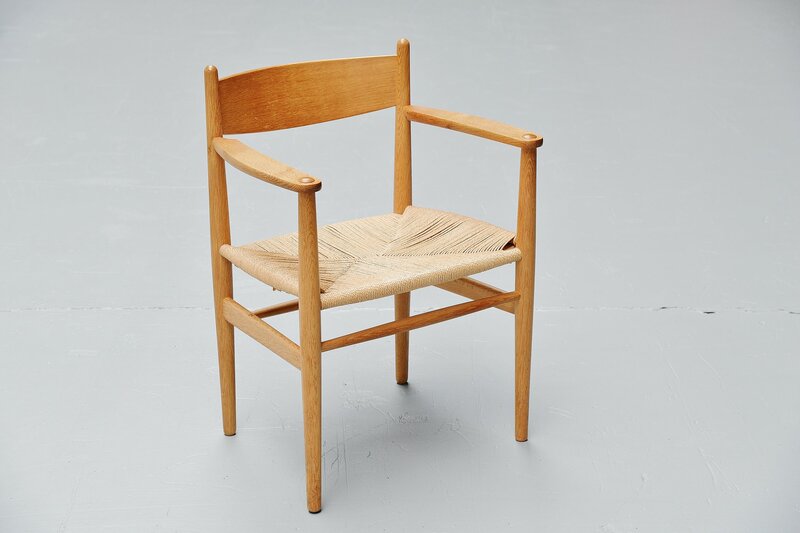 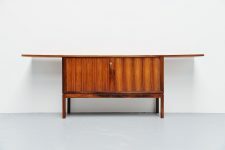 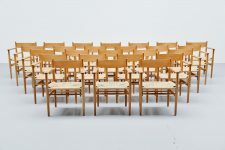 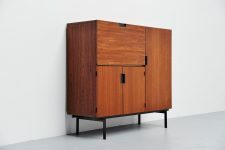 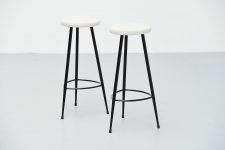 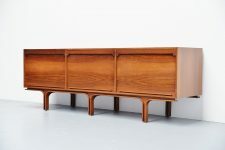 The chairs have a solid oak wooden frame and papercord seats.Simple, functional, and thoughtfully made, this 1962 Wegner design demonstrates the influence of Shaker furniture principles and craftsmanship on Wegner’s aesthetic. 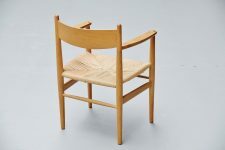 Hans J. Wegner’s clean-cut CH37 dining chair with armrests is as comfortable to sit in as it is beautiful to behold. 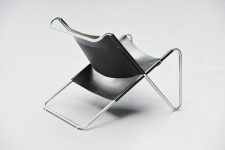 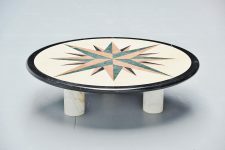 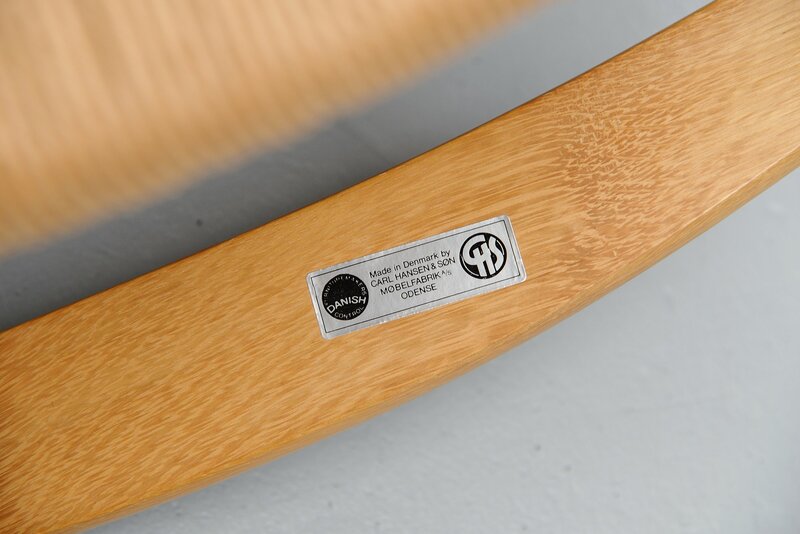 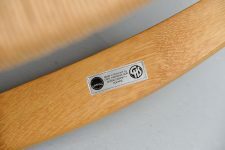 All chairs are marked with the Carl Hansen sticker and are all in excellent original condition. 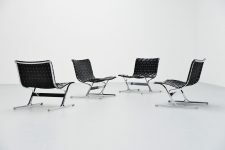 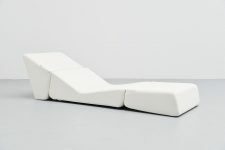 Very hard to find such a large set of chairs, priced individually.